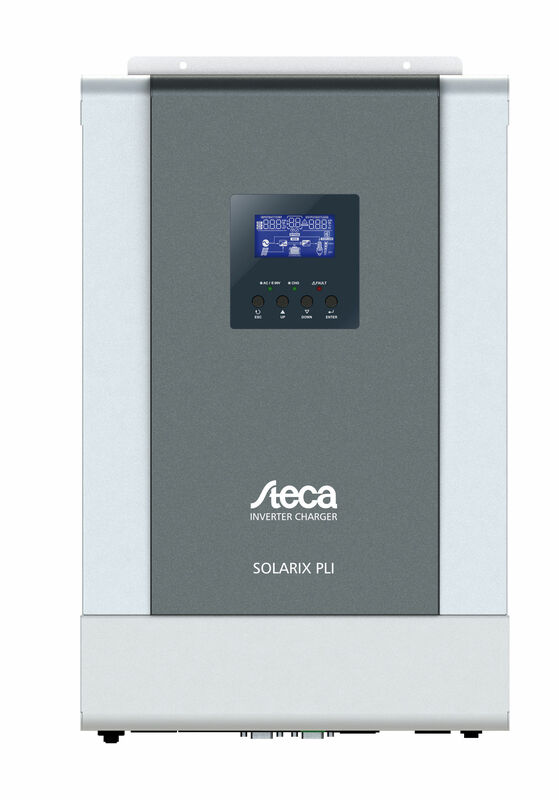 The Steca Solarix PLI is the first product from Steca Elektronik to offer an all-in-one package. 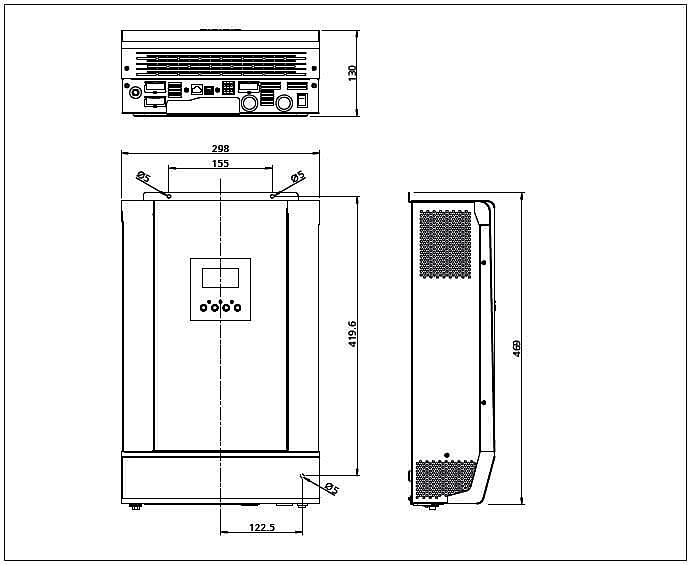 It allows users to supply consumers with 230 V AC power, charges the battery with an integrated MPPT charge controller, and at the same time permits connection to a generator or an available electricity grid. Everything in a single device. This means that solar energy can be used as the top priority, for example. And if that isn’t enough, a generator can be started or the supply can be switched to the public grid. At the same time, the battery can also be recharged by either the generator or the grid. Given its very quick switchover time of up to 10 ms and its flexible energy priority selection, the Solarix PLI also acts as an uninterruptible power supply. Even difficult consumers, such as large AC motors, can be started reliably with dual overload capacity. The maximum power point tracker in the integrated charge controller ensures that, even in adverse weather conditions, the maximum output is obtained from the PV modules in order to optimally charge the battery and supply the consumers with power at the same time.